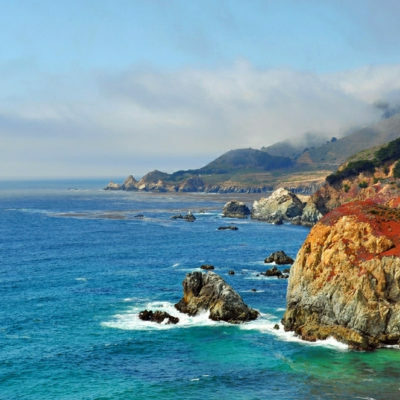 Written by veronictravel on May 15, 2018 . 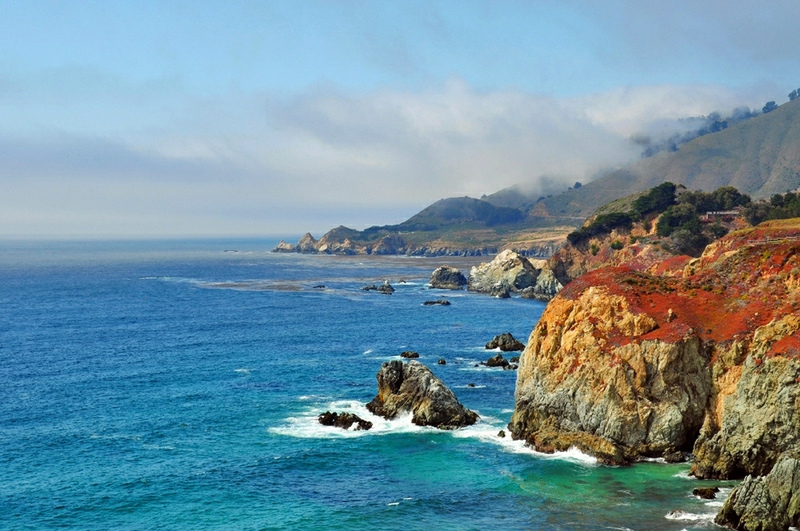 Posted in Destinations-en, United States. 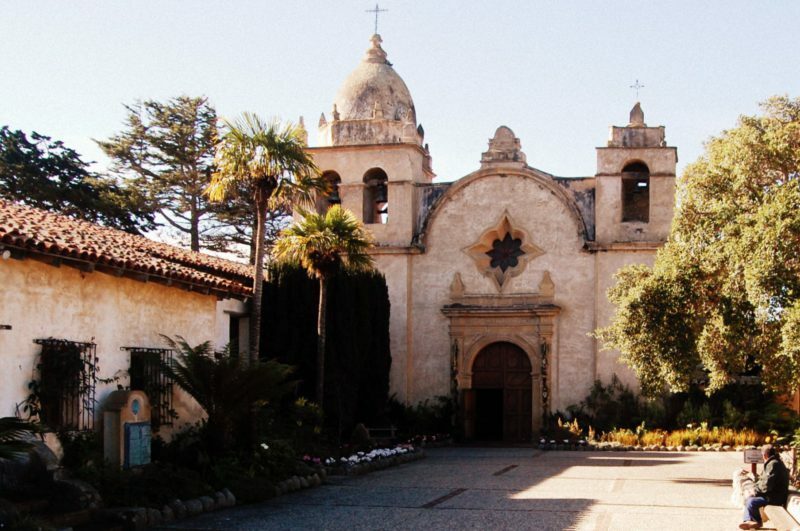 Visit one of California’s most beautiful missions. This historic mission site that dates back to the Spanish time, 1771 is a testimony of culture and tradition through its collection of art and furniture. 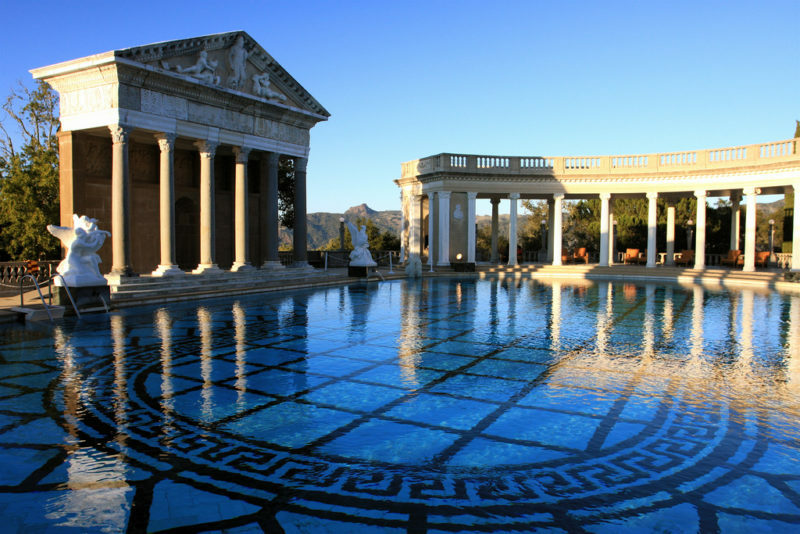 Visit the fabulous and legendary castle built in the mid 20th century at the top of the “Enchanted Hill” by William Hearst. 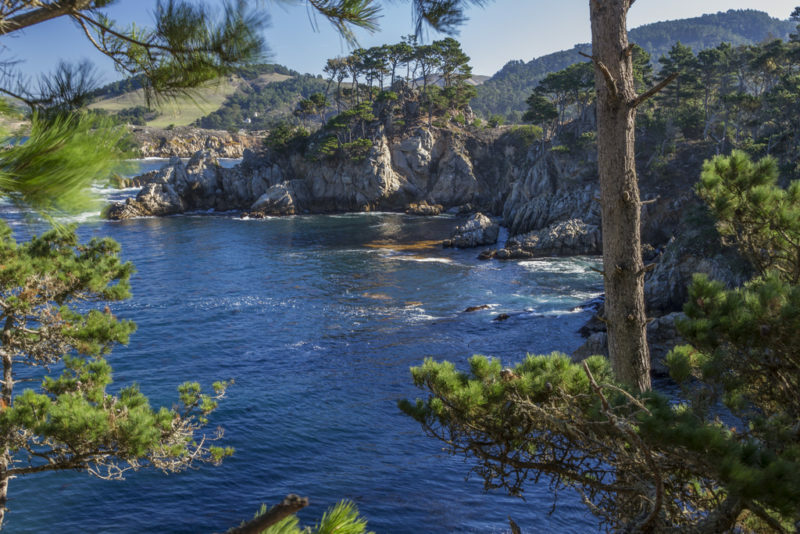 Hike at Point Lobos State Park, “the greatest meeting of land and sea in the world”– a majestic park for wildlife. 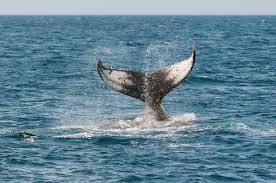 An unforgettable outing to see the whales and dolphins and learn about their environment with a specialist. 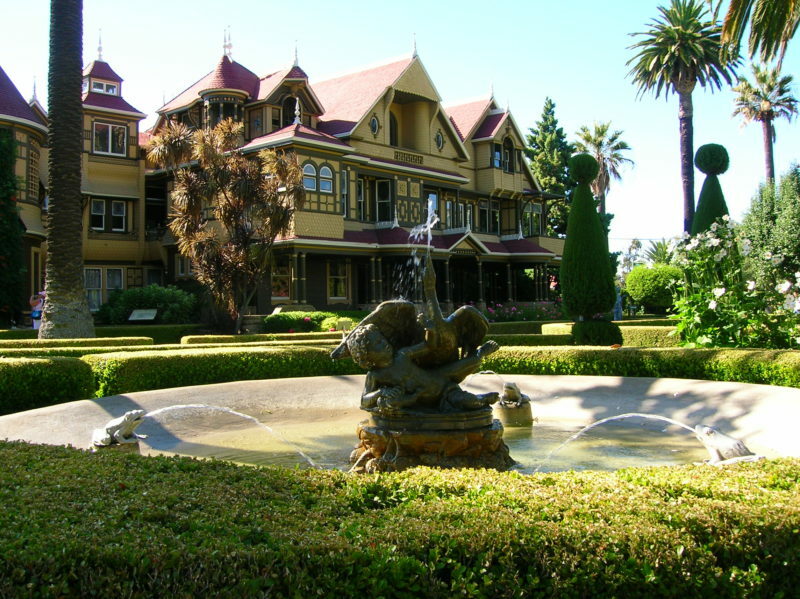 Visit the extravagant house of the eccentric Mrs Winchester, wife of the famous Mr Winchester rifle producer. 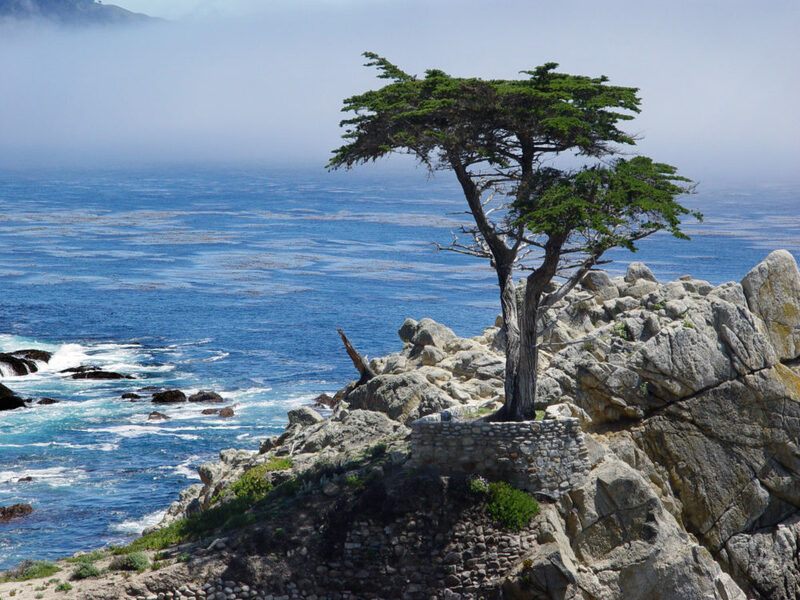 This lovely drive next to Pebble Beach and the world famous golf course is one not to be missed.